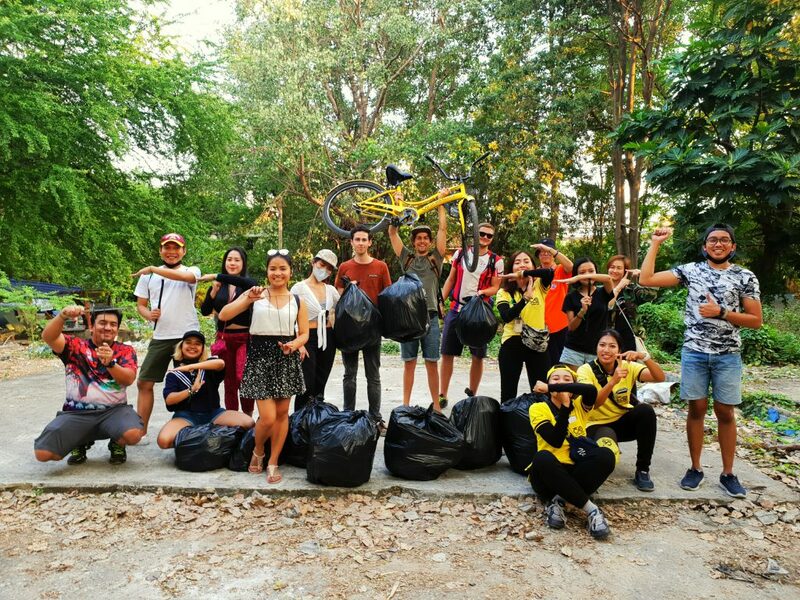 The coolest cleanup so far: Bike & Battle, The Bangkok Cleanup! 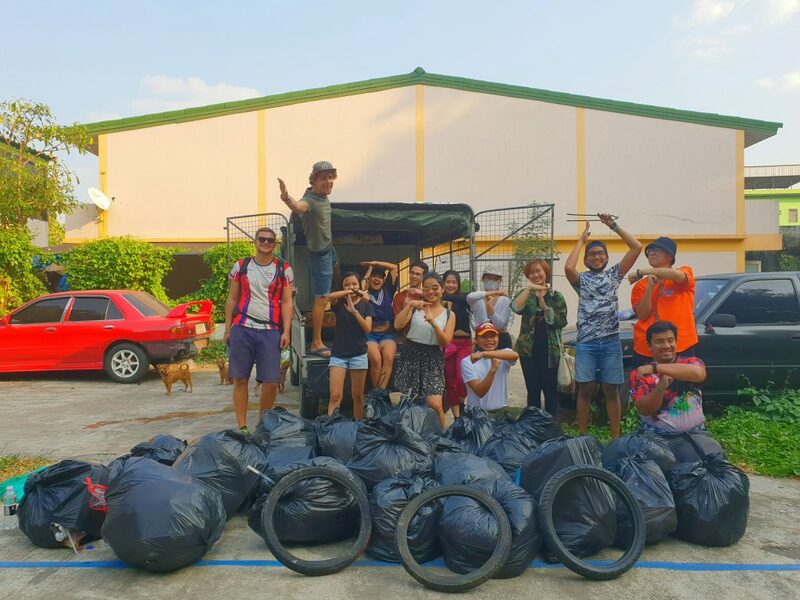 A competition of 30 volunteers who are batteling to collect the most bin bags while they're biking trough the authentic back alley's of Bangkok. 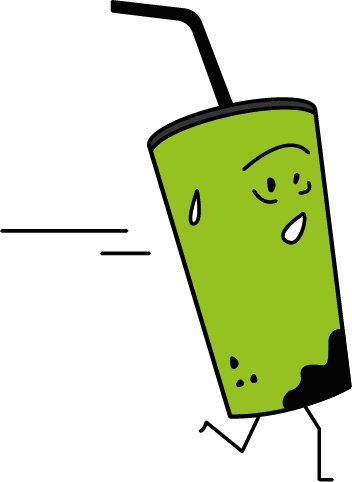 With prizes to win: reusable bags & metal straws! The green team won with 48 bin bags against 39 bin bags from the red team. And man... what a fun day! 87 bin bags in total...filled with the weirdest stuff i've ever found. Take a look in our after movie. A special thanks to Co van Kessel Bangkok Tours who sponsored the bikes and their support.